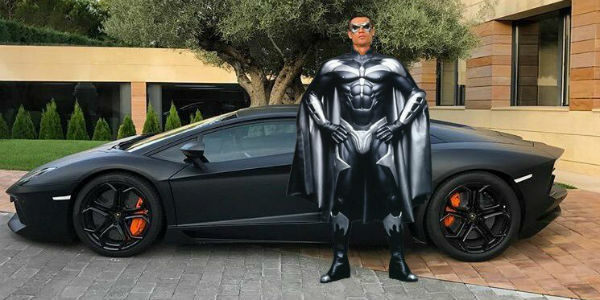 Cristiano Ronaldo Poses With His New Aventador Lamborghini & Gets Mocked! - Muscle Cars Zone! 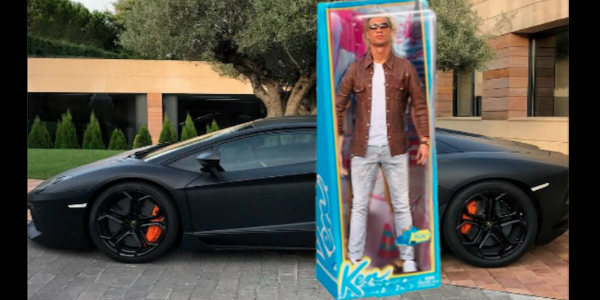 Cristiano Ronaldo Poses With His New Aventador Lamborghini & Gets Mocked! 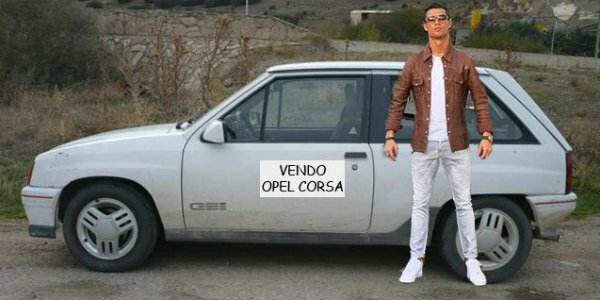 Cristiano Ronaldo Poses With His New Aventador Lamborghini & Gets Mocked! 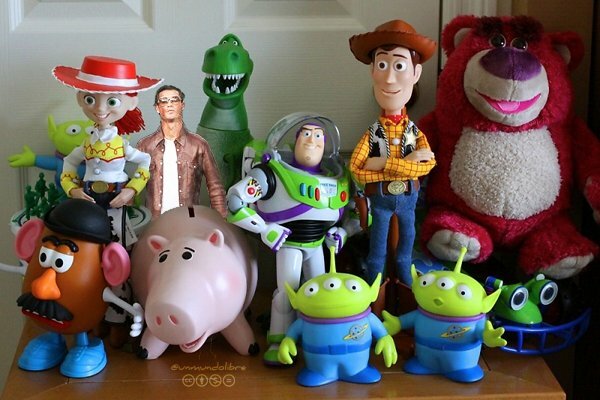 Soccer superstar Cristiano Ronaldo relishes in a staggering salary of 35 million dollars. This means that he can buy supercars like we buy snacks at the supermarket. He is a passionate gearhead which has proven that with his 19 mega-luxurious vehicles. Inside his garage you can find a Bentley GT Speed, a Ferrari GTB 599 Fiorano, a Porsche 911 2S Carrera, an Audi RS6, an Audi R8, a Rolls-Royce Phantom, a Ferrari GTO 599 and a Bugatti Veyron.. He has spent around 5 million dollars on wheels and none of them disappoints. His latest edition to the ultra-luxurious garage is one fierce Aventador Lamborghini LP700 4. He was quick to post a picture of him with his brand new Aventador Lamborghini LP700 4. However, he is seen in a very awkward pose where the internet was quick to react and mock him hard. 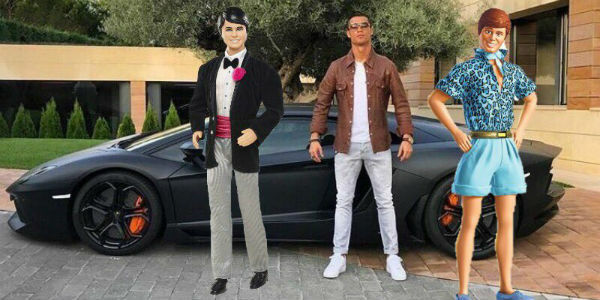 This Aventador may have a $318.000 price tag but we are more concerned with why Ronaldo is posing like that. There are hundreds of memes making fun of him on social media. 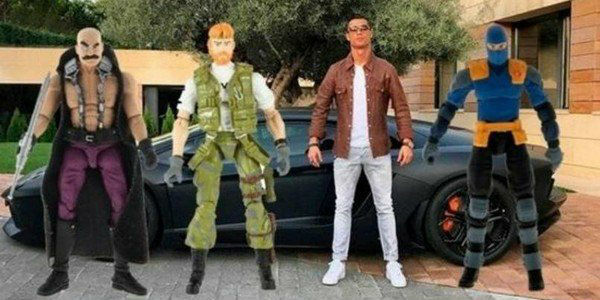 CR7`s inhuman pose got way more attention than the supercar. However, that bull definitely deserves attention as well. It`s a naturally aspirated V12 AWD stunner that provides 690HP and 508 lb-ft! To check Cristiano Ronaldo’s luxury car collection, follow this link!